This wiki is a knowledge base that is continuously enriched with new public sector services and processes. 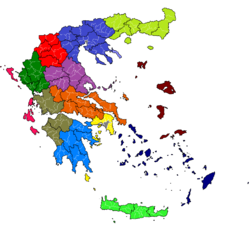 It was developed by the Open Technologies Alliance(GFOSS), started under a framework agreement between the Region of Western Macedonia with the ICCS and the cooperation of (GFOSS Working Group on Open Government) and operates according to its model (see crowdsourcing) as well as wikipedia, see the best entries in Greek wikipedia. 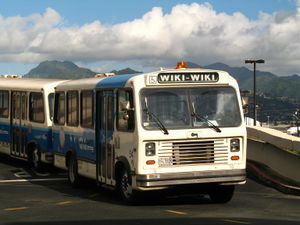 Public servants who are responsible for the delivery of the services offered by their administrative unit document in the wiki all procedures followed until the complete provision of each service.